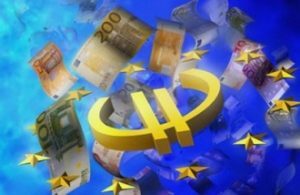 Projects in Romania have received funding of a total of EUR 676 million from the European Fund for Strategic Investments (FEIS), according to a report released on Thursday by the European Commission’s Representation. 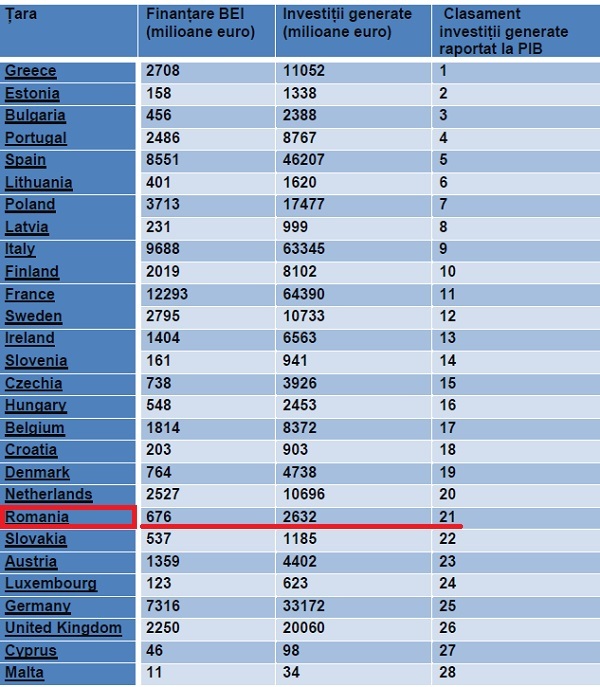 These FEIS projects would generate EUR 2.6 billion of investment, according to the EC. 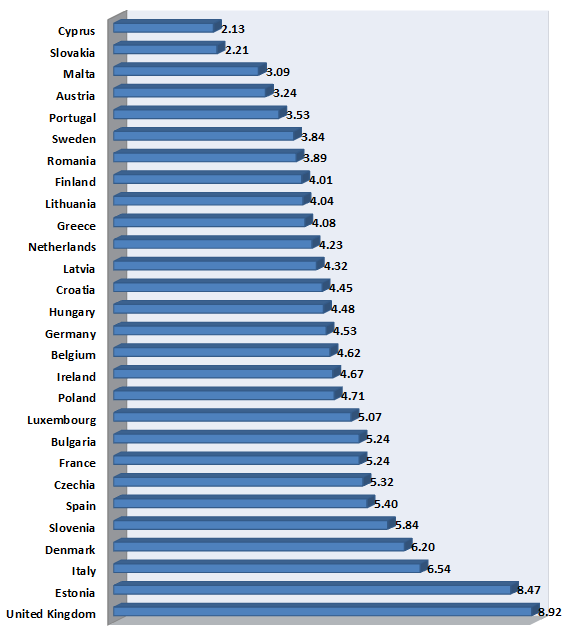 By the value of these further investments related to GDP, Romania ranks 21th in the EU ranking. 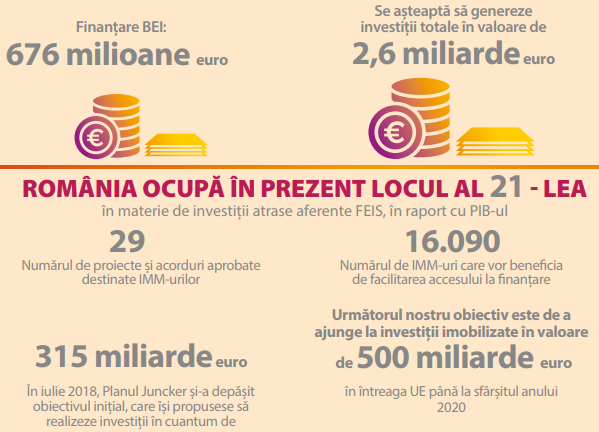 The value and economic impact of the Romanian projects for attracting resources from the so-called “Junker Investment Plan” are much lower compared to the situation in other sister states from the former communist bloc. Transgaz is the Romanian national natural gas transportation company. Under the Investment Plan, EIB grants a EUR 100 million loan to build a new European gas transport corridor. The objective of the project is to increase the security of gas supply and reduce the energy dependency by diversifying sources and supply routes. The project also benefits from a EUR 179 million financing under the Europe Interconnection Mechanism. Important: it has started following the European Commission’s steady pressures, given that it is part of a broad European project. EIB grant a loan of EUR 15 million to Agricover credit IFN, with which this institution will finance small projects implemented by SMEs in the agricultural sector. Agricover is currently the only financial institution in Romania dedicated exclusively to financing farmers and their projects. EIB grants a loan of EUR 7.5 million to GreenFiber International SA to finance a recycling project that facilitates the transition to a circular economy. The project will create 280 full-time jobs and increase the amount of waste collected and processed by more than 50,000 tonnes per year.